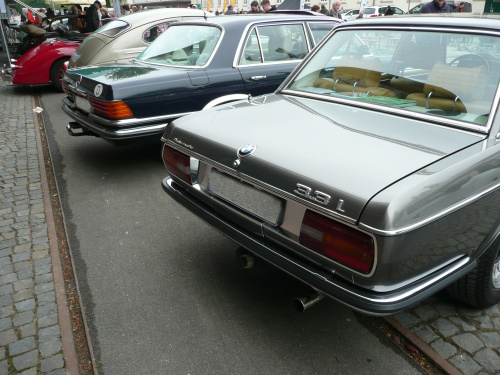 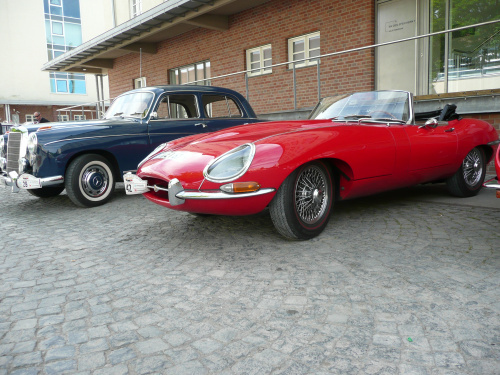 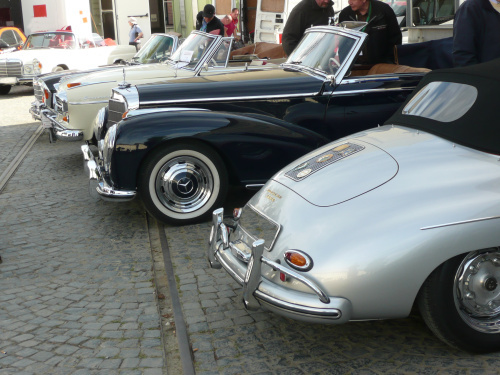 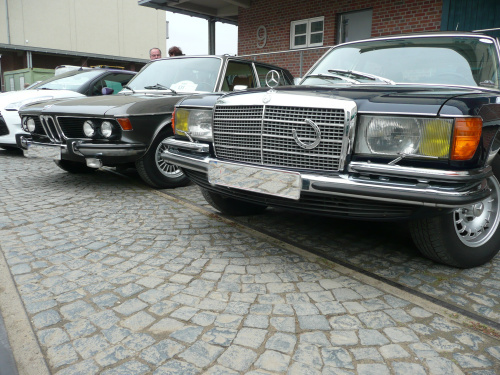 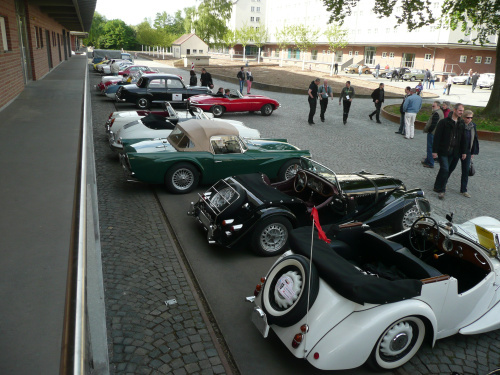 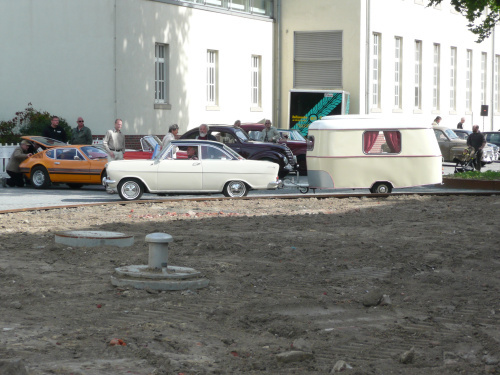 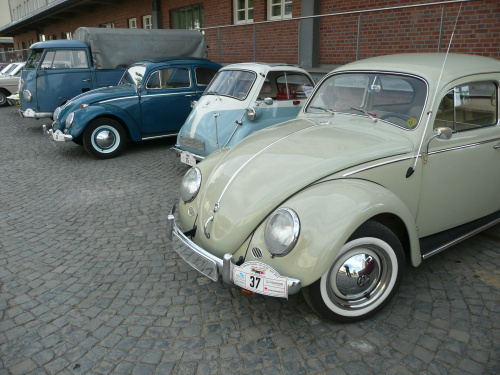 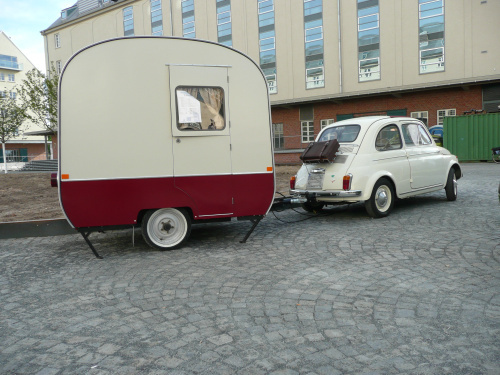 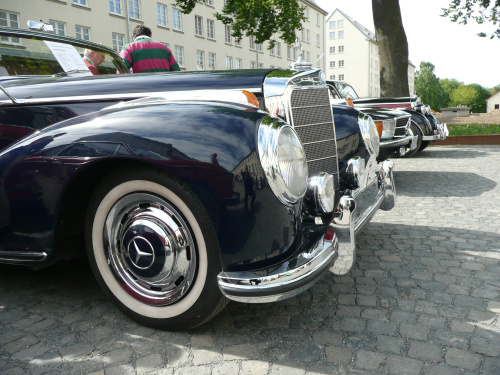 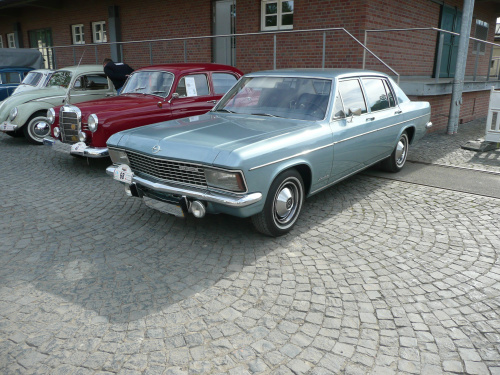 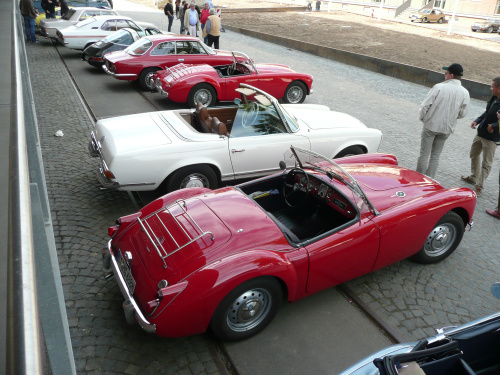 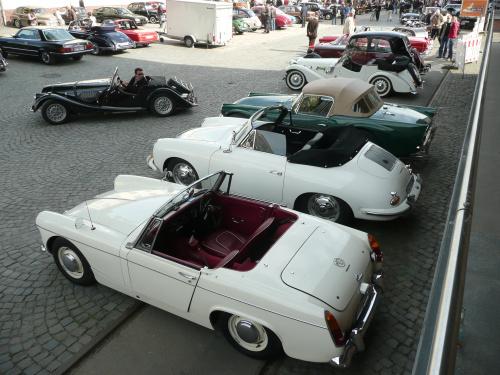 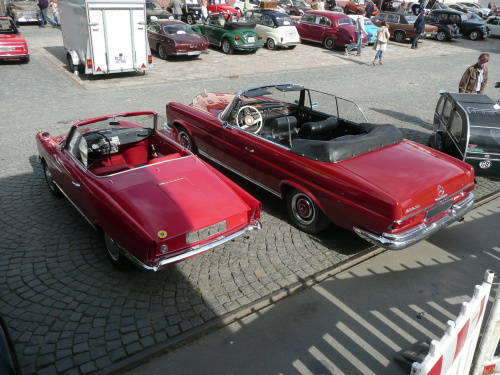 Twice a year, my hometown Muenster in North-Western Germany is home to a small, yet very nice gathering of vintage cars. 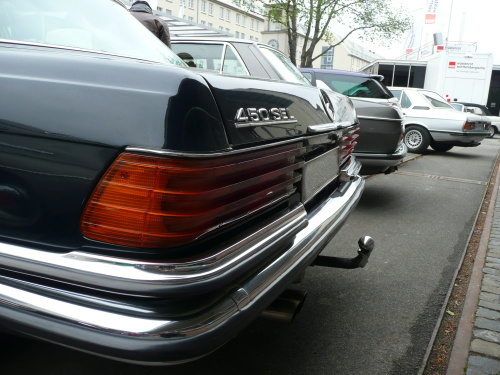 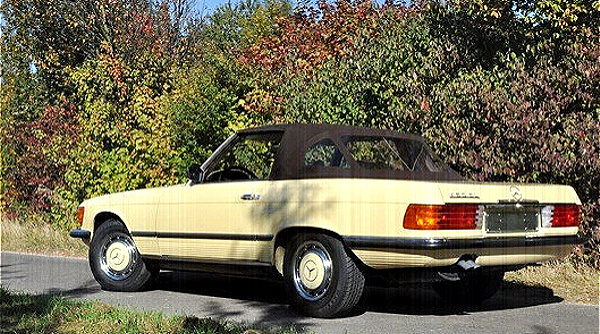 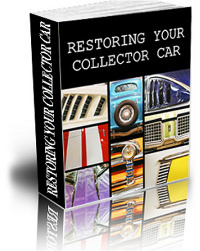 The beauty is, these meetings are not restricted to one particular marque, but everybody with a car built before 1973 can participate. 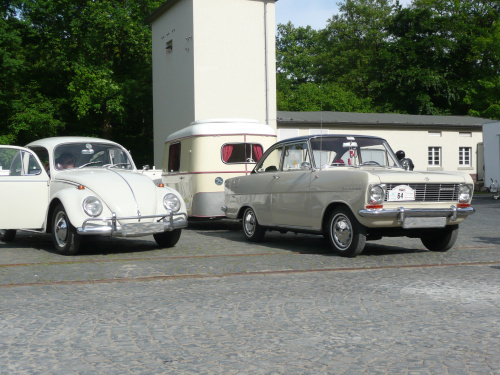 The first such gathering happened last weekend, and we were blessed with good weather. 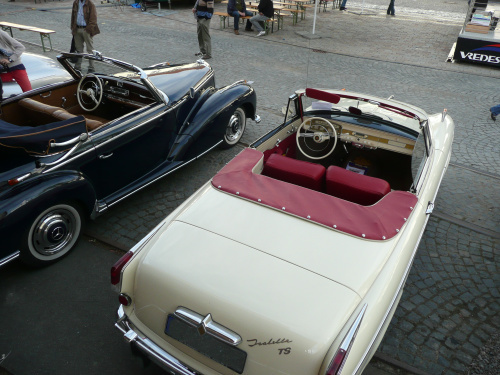 The second one occurs in mid August. 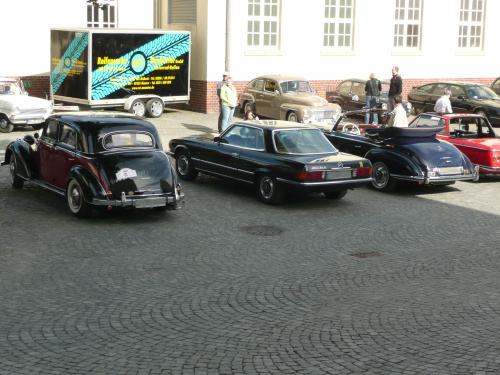 Here are some pictures of last week’s event. 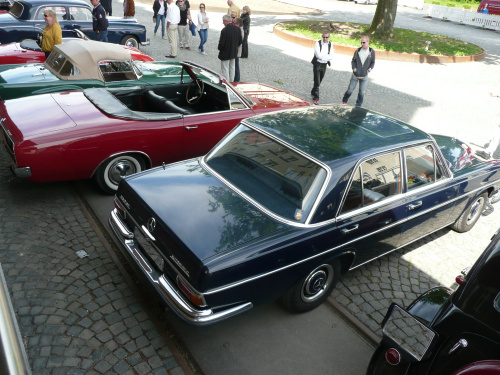 Who remembers this 1963 NSU with Wankel engine?